Moxie Java Bistro on Chinden Blvd. Photo via Moxie Java Facebook. 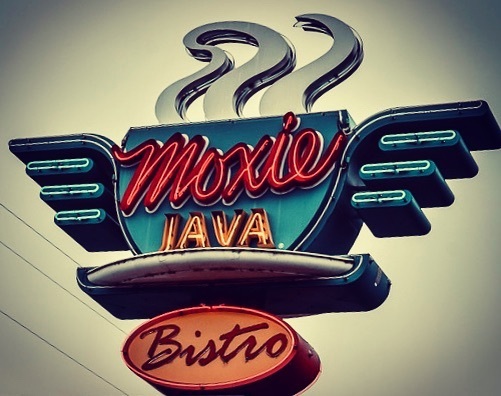 The Moxie Java roastery and distributor business has new owners. Julieanne & Ryan Stewart of Middleton bought the business in 2018 from Stephanie Dean. Dean and her husband Rick purchased Moxie in the 2000s, but after Rick’s death in 2017, his wife moved to sell the brand. The once ubiquitous local chain currently numbers about 20 locations, primarily in Idaho – with a smattering in the midwest. A new Moxie Java location opened in Meridian last year, as well as an old outlet reopening on Overland Rd., and the product expanded to Albertsons Stadium during football games this year. 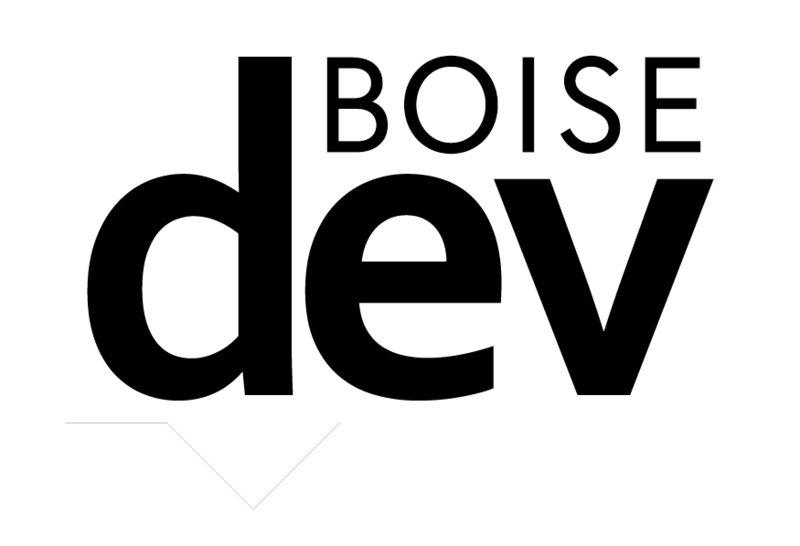 That business is Moxie Java, BoiseDev has learned. Moxie was once the dominant coffee chain in the Treasure Valley – with more than three dozen locations. It also had franchised stores in 14 states and Japan. Now, the coffee chain is down to just sixteen stores across the country – and about a dozen in the Treasure Valley. National brands like Starbucks, Dutch Bros. and upstarts like Human Bean have increased their presence in the last decade. 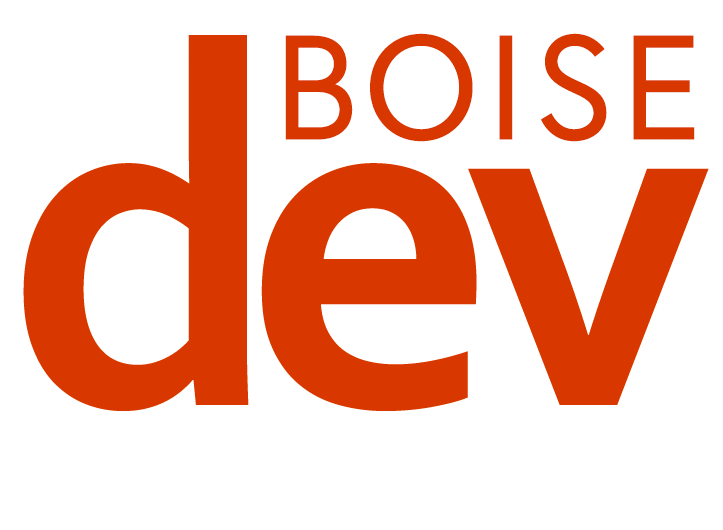 A 2014 Boise Weekly story noted that the chain had shrunk to 31 locations after a messy lawsuit led to 16 stores leaving the Moxie fold for other brands and concepts. The BW story painted a hopeful view of the future – with ideas for “aggressive expansion,” new store designs and a new coffee taste. The asking price is $599,000 – down from an initial $790,500 – which doesn’t include the chain’s Garden City HQ building which is available separately. 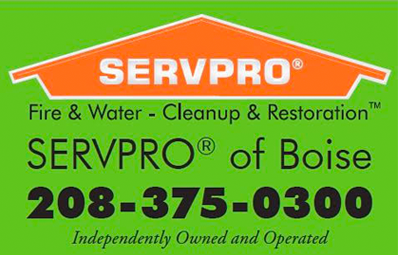 The deal includes two company-owned stores but not the various franchised or licensed stores. Co-owner Rick Dean died in July at age 72 according to the chain’s website. After more than a decade of ownership and expanding the company into new markets and distribution channels, the (s)eller is looking to retire and is ready to pass the baton to… an entrepreneurially-minded buyer who is passionate about the category, appreciates the value of a strong brand and possesses the management skills to operate multiple businesses, or… another coffee company/coffeehouse chain interested in expanding its market share through acquisition of a strong regional brand with an established chain of coffeehouses inclusive of retail and food service distribution.